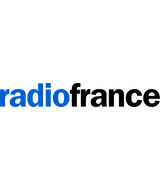 Radio France is the leading French radio group with 7 national radio stations available on all media platforms (France Inter, France Info, France Bleu, France Culture, France Musique, Fip et Le Mouv’) reaching about 13,5 million users daily. 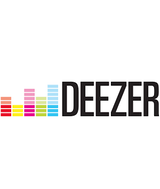 It is also the french leading company promoting information and culture with it’s rich variety of programas and the activity of it’s four musical groups. To honor it’s educational and social mission, Radio France combine cultural requirement and respect for the general public in all of its activities. Radio France’s Digital department is responsible for its strategic orientations and the implementation of its digital development. In cooperation with the radio antenna and to the diverse cross-functional departments, it concieves, develop, maintain and hosts all of the group’s digital products. The digital department is made up of 3 complementary divisions : Product and marketing, digital workshop and Innovation. Eleven Labs is committed to provide skills and methods, leading your project in the best way for reaching success. Our wide services range allow us to propose a tailored offer, from the strengthening of your team to the building of a dedicated squad to your project. Our vision ? Writing good code and enhance quality is our DNA. 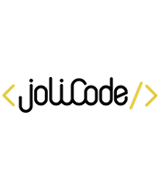 Code best practices, tests and optimizing workflows is what drives us and makes us passionate, reliable and innovative. Our mission ? Coaching our developers to make them happy and talented astronauts. Allowing them to select the projects they work on, offering them trainings, guiding them balancing personal and professional goals. To put it in a nutshell, Eleven Labs is a company focus on quality and happiness at work. We contribute to that each day by creating a great universe to work in, based on a gamification and events, to make passion and talents growing ever more. 30 different brands leading to 1 of our cars being sold every 5 minutes! 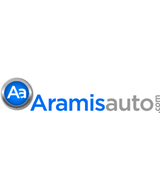 either an entirely online journey, one assisted by an Aramisauto agent over the phone or in any one of our 30 point of sales. 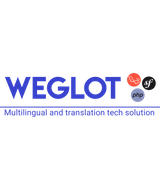 Weglot is a tech solution to make any web application multilingual. API-based, Weglot automatically detects pages content, provides a first layer of translations server-side, fits with caching and manages URL routing of translated pages. On the translations management side, a Dashboard allows users to edit provided translations, any change is displayed in real time on the web site. A Symfony bundle and a Laravel package integrations make it easy to use Weglot. Both based on a robust and extended PHP Developer Kit. 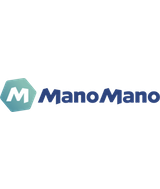 If you would like to be a part of our tech team, have a look on our website HERE. And remember: you don’t have to have a sophisticated fashion taste to join us! Since 2011, Les-Tilleuls.coop has accompanied its customers through the implementation of Open Source solutions and offers a wide range of services: technical direction, consulting, development, training, software architecture… More than sixty major accounts and SMEs (Orange, Decathlon, Adeo Group, TMM Group, Réseau Citiz…) recommend our services. 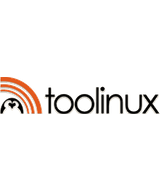 As promoters of the free software philosophy, we contribute as much as possible to the Open Source tools we use. 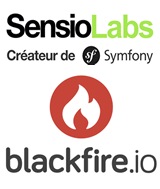 Thus, we count among the contributors of famous projects such as Symfony (core team), the PHP language, Kubernetes, Create React App, Laravel… We are the creators of API Platform, a modern Open Source framework for API-driven projects. 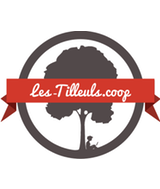 Les-Tilleuls.coop is a self-managed and egalitarian company with a different management approach: the company is 100% owned by all its 30 employees and its governance is democratic. 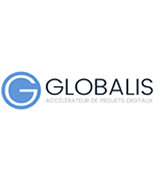 Based in Northern France, we are currently strengthening our Parisian team. Contact us, we have several job offers! 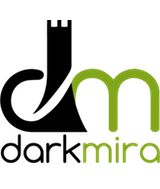 Darkmira is an IT services company with a particular focus on application security along with software industrialisation and development best practices. Obviously, that’s only our official introduction! More than any of that, Darkmira is a human and professional experience, with your fellow developers involved in an active community. Working in a good atmosphere and with passion, we do share a common enthusiasm for PHP and creating reliable software. If challenging PHP projects are what you’re looking for (sometimes regarding size, data volumes, performance and whatnot), and if you love sharing your skills and knowledge with the PHP community, Darkmira is waiting for you! 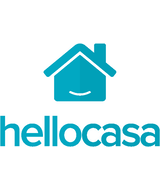 Eager to disrupt the home-services and remodeling market, Hellocasa, since 2014, is the one marketplace where you can buy home services in a few clicks, whether you need to fix a wall plug or need a complete remodel of your bathroom. The recognized quality of our product gave us the opportunity to sign partnerships with some of the biggest french brands : Darty, Cdiscount, BHV, Bricorama, Ikea… or to become the best e-commerce website (silver) by the FEVAD in 2017. After 4 years, we are searching for new talents, ready to embrace our DNA. The team revolves around engaged, fun, full-of-ideas people who want to share them with others. Today, we are 50 in the team, 20 in the tech team. 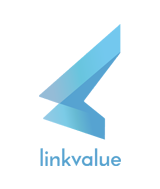 Our tech team is young and agile, we have a rich tech stack including PHP, Symfony, MariaDB, RabbitMQ, Docker, ReactJS, NodeJS, Mongo, Ansible, Terraform, CI… and we have great challenges ahead : micro-services, scale-up of our platform, work in feature teams to be setup and a lot of others exciting subjects. More than candidates, Hellocasa is searching for people who are deeply passionate ! We are a big family of nice hard working people who aims for the sky and also knows how to have a good time around a lunch or an afterwork drink. 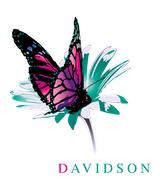 Want to know more about us ? More informations here and here for positions currently opened. 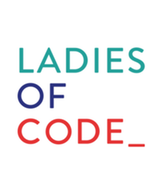 Ladies of Code is a community that gathers women who code, all levels in programming are welcome. 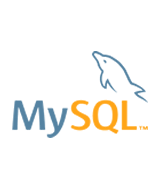 We organize technical events to learn and improve ourselves as developers continually.